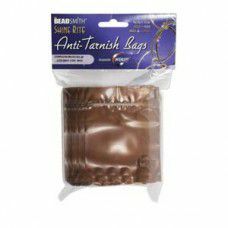 Use cleaning and non-tarnish products for your jewelry creations. 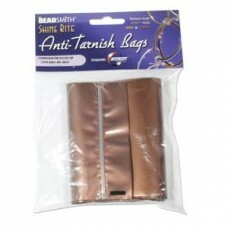 Find tarnish resistant packaging and sheets perfect for those who sell their creations. 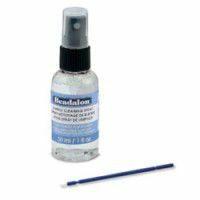 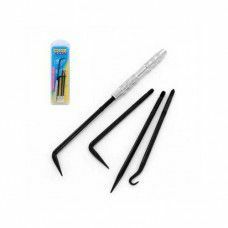 Cleaning products and tools are available that will help you clean up your jewelry designs thoroughly. 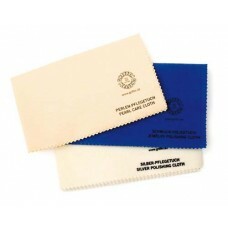 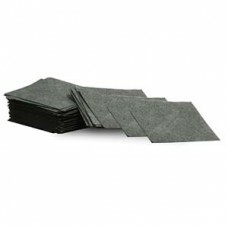 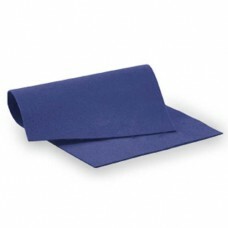 Select our polishing cloths for a quick and dry jewelry cleaning.